Play is Learning - Watch! Play is Learning – Watch! The following video isn't earth shattering; it's presented in a very low-key kind of way but the message is once again loud and clear: Kids Need to PLAY! "Play in all its rich variety is one of the highest achievements of the human species, alongside language, culture, and technology. Indeed, without play, none of these other achievements would be possible," says Dr. David Whitebread, on the importance of play. We have the research, why are we not embracing what we clearly know is beneficial? What's up that we are allowing bureaucracy to demand that kindergarten students take standardized tests? When will children's play be celebrated? Play is Learning - Watch! Lego and Learning: The LEGO Foundation is involved in sharing ground-breaking research on the power of play and creativity in learning, they strive to impact thought leaders, influencers, educators and parents all around the world. Up for a second video? 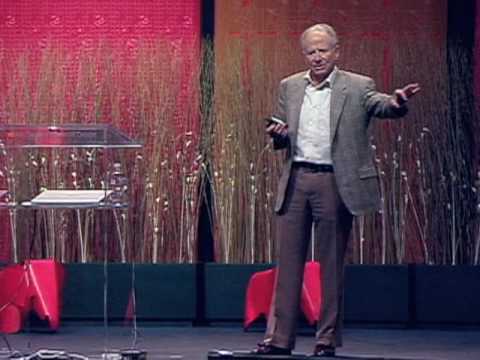 This TED Talk by play pioneer, Dr. Stuart Brown says, "Humor, games, roughhousing, flirtation and fantasy are more than just fun. Plenty of play in childhood makes for happy, smart adults — and keeping it up can make us smarter at any age". He goes on to explain how the play is part of our nature and uses phenomenal visuals to represent play in progress. Well worth the watch! Play behavior is similar across species. Rats, monkeys, children and even polar bears all play by following similar rules that require taking turns, playing fair and not hurting one another. Sandbox Summit@MIT – The ROI of PLAY!